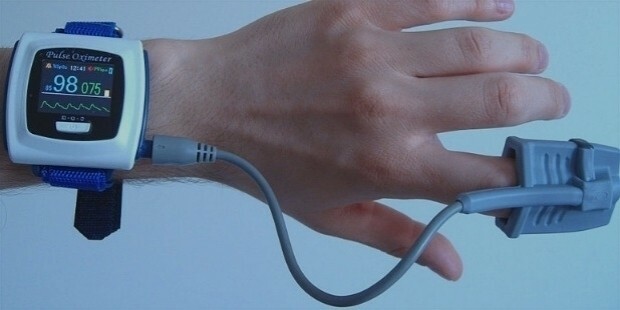 There was a time when wearable technology was just a dream. In those moments, you would tell someone that technology has a bright future and he or she would take you for a fool. Guess what?! Technology has revolutionized over time. And wearable technology is more of a reality, not an awaited expectation. We have come a long way so far, and definitely, the future is promising, too. For now, though, let’s keep our eyes open to what really matters: the wearable technology trends that we have right now. Here is a list of the latest trends of wearable technology for 2017. If you thought there aren’t fitness trackers on the market, this is probably the best time to change your minds. If you would like to focus on your fitness goals without worries of spending a lot of money to a personal trainer, then wearable healthcare is the right device for you. For now, this technology only focuses on your fitness. But it is highly likely that there will be a lot of changes, which will transform the app into a solution that focuses on general health care. Virtual reality hasn’t just been the talk in the streets lately; it is also the trendiest wearable technology on the market today. With so many people getting fascinated with the technology, there is no doubt that it will become more popular this year than what it was in 2016. 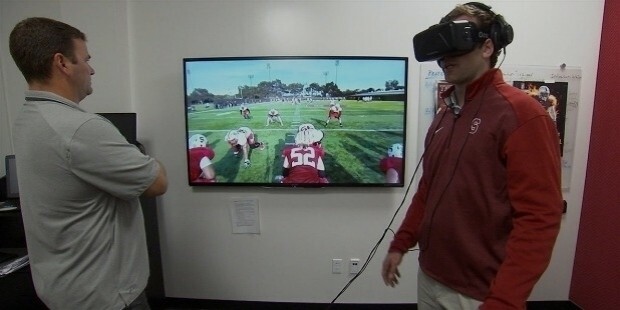 What’s even more interesting is that a lot of technology companies are now talking about and investing in virtual reality. Many tech experts are now more interested in creating special cell patterns for 3D printing. 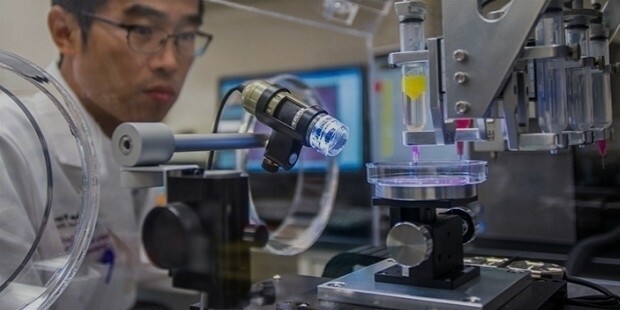 Over time, this practice will lead to three-dimension bioprinting taking over. Hopefully, this technology will help to generate tissues and organs, which means a possible second chance in life for most people without necessarily depending on donors. It looks like there is going to be a lot of talk about invisibility this year. More people are likely to develop technologies that are not just visually appealing but also comfortable for the target audience. Personal safety has become quite significant over time. And tech nerds are doing the best they can to make sure you are safe all the time. 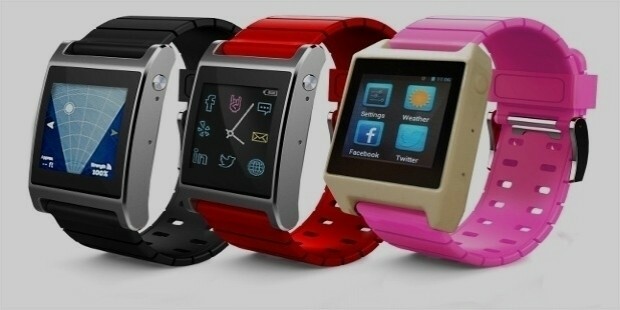 In 2017, the focus will be not only on fitness watches but also on devices that guarantee safety in case of emergency. As such, many watches will have buttons that one can press to call for help in case of an emergency. 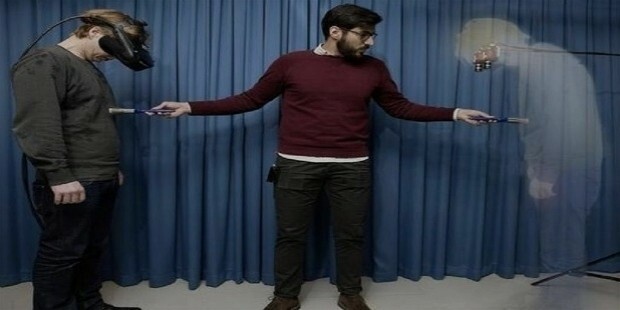 Do you know that there are already shirts with sensors woven in the fabrics? This is a completely new technology, though. Even then, it should help with a lot of tracking. The technology will help to detect blood pressure, breathing rate, heart rate, and a lot more. 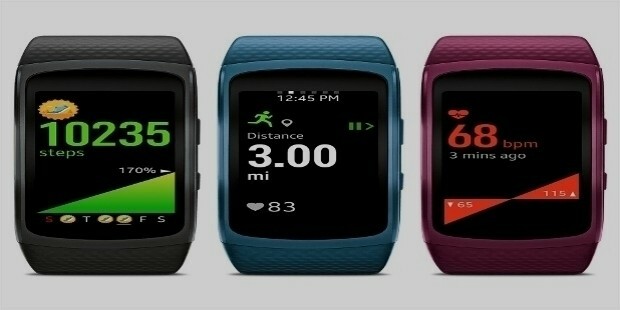 Fitness trackers have not yet developed to a level of perfection, but there is an assurance that they are likely to cover a wider area of health and fitness this year. Not everything is based on humankind. There are trackers that are specifically designed to enable you to track the pet that you love the most. 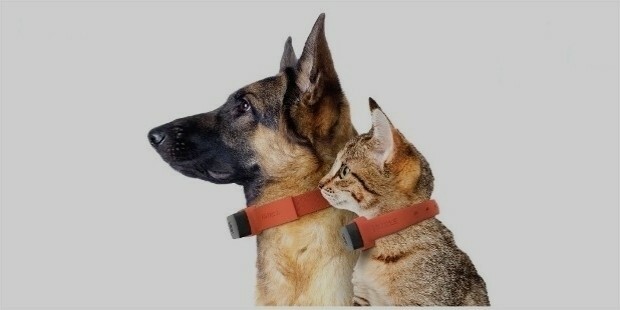 These health trackers use GPS technology, and can even give you the health status of your pet.